Picture says more then 100 words..
Actually never thought this gonna be that challenge, took a few wipes to manage it! Another one gonna be 10x paladin LK kilL! Last edited by Imagine on 11 Mar 2019 02:33, edited 2 times in total. __________________________________________________________________Tonight we dine in Valhala! Thanks for the Epic raid! 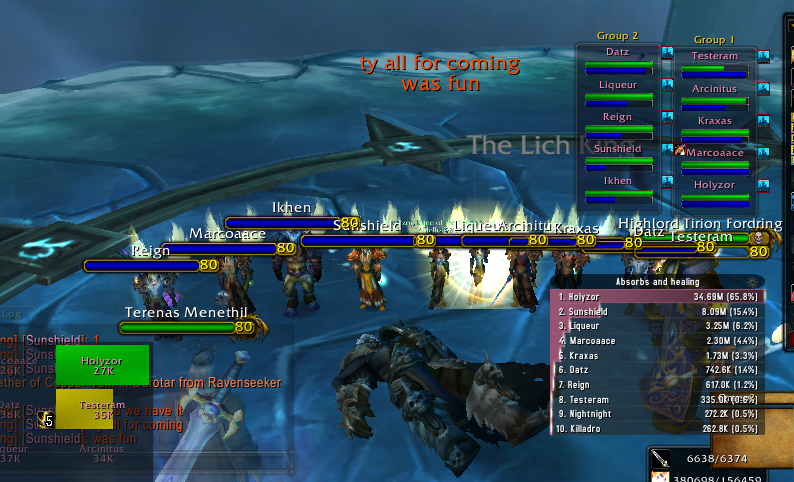 Special thanks to: Daisy, Teliukas, Cam and Procu who was in the raid but weren't there when LK died! 10 paladins in action! WE are unstuoppable! Next attempt will be 10 priest vs LK ! Everyone that was in raid! Special thanks to: Nightnight and Killadro who was with us until they needed to go to work! Sorry, that broke the rules. With Tiron that's 11. 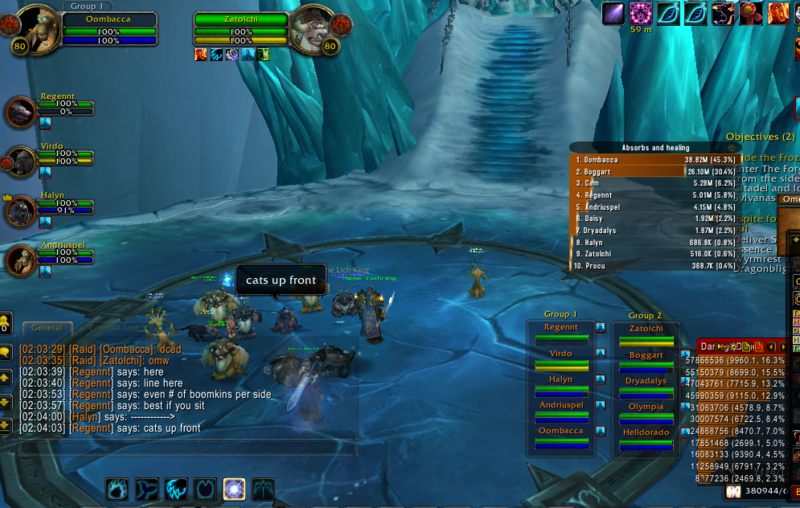 He was useless anyway, aggroed LK then turned into Ice block so we had to deal with lk!